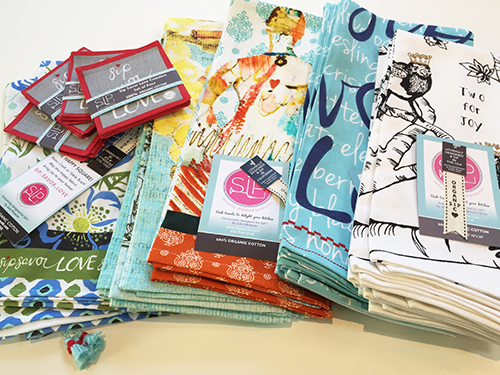 SIP – Seriously Imbibed Products – is a unique organic cotton textile company owned and designed by California artist Julia Minasian. Julia's Wine Country Lifestyle inspired designs have met with resounding enthusiasm in wineries and boutique shops all across the USA. 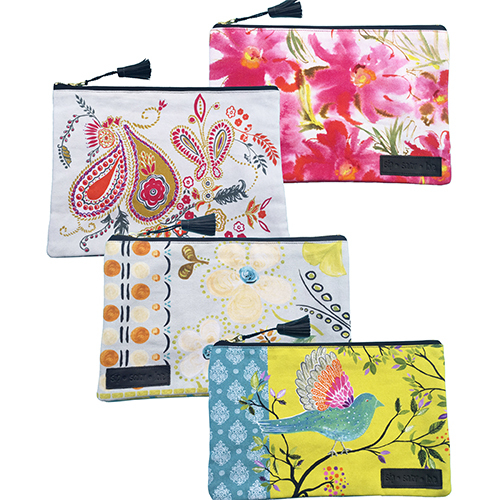 She has had over twenty years of experience as a designer with 100's of designs selling worldwide. 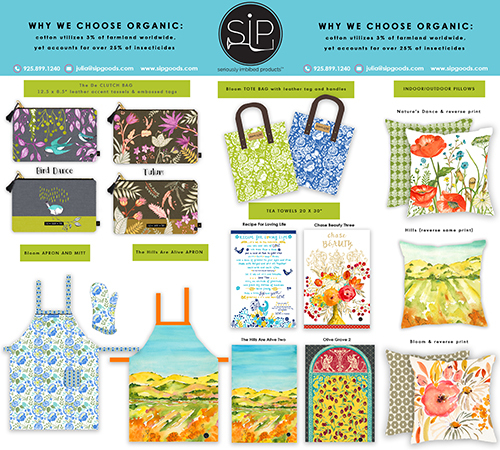 SIP is dedicated to being ethically sustainable and all our product have quality construction. Julia loves to keep work on the fun side and stays dedicated to the meaning behind the company name: fully taste what life is bringing in each moment. SIP, don’t gulp or guzzle life. SAVOR LOVE! This philosophy is time tested: Living in the now makes for richness and delight in all ways. 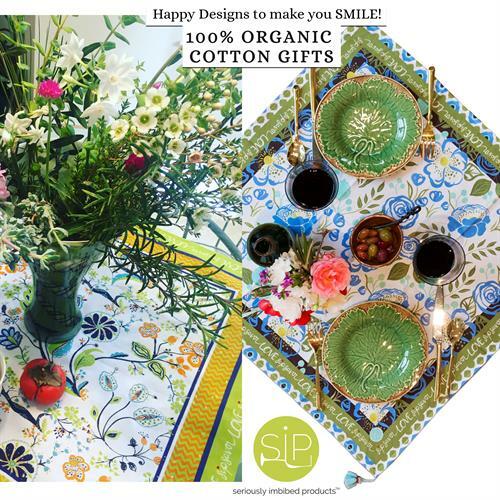 SIP wants to excite you with stunning modern designs, please you with competitive pricing, gain your confidence with our experience, and remind you to live in the moment!